Caldwell Martin Cox Family Law advisors and Family Law specialists have extensive experience in helping clients through the difficult time of separation and Divorce. Our Family Law Team has been helping clients through difficult times for over 60 years in the Narellan, Camden and Picton areas. Divorce is the administrative process through Court that legally ends a marriage. Getting divorced allows parties to remarry and has other legal impacts such as changing your next of kin. It should not be confused with property settlements, spousal maintenance or child support. These are all separate issues that can be dealt with before or after a Divorce (usually before). Are you eligible for a Divorce? 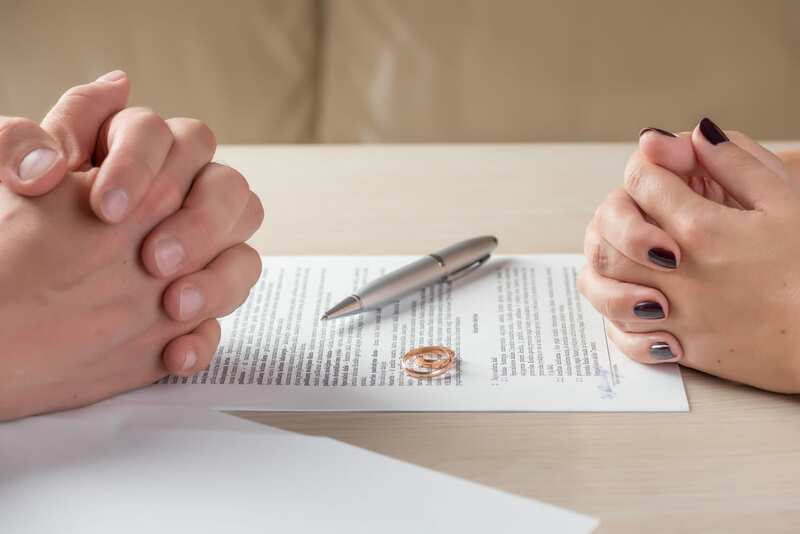 The most important criteria to be satisfied when making an Application for Divorce to the Court is that the parties to a marriage must have been separated for more than 12 months at the time of making the Application. It is quite common for people to remain living in the same home together even though they have separated in a legal sense. Separations under the same roof most commonly arise because of financial considerations – it is cheaper to run one house than to run two. The period of separation in that situation can still be taken into account when lodging an Application for Divorce but you’ll need to complete more paperwork. If there are children under the age of 18, the Court must also be satisfied that there are proper arrangements in place in relation to those children before it will grant a Divorce. Specific information relating to those parenting arrangements must be inserted in the Application for Divorce. In circumstances where one party is acting against the best interests of the children, for example, by refusing to allow the other party to see them, the Court may refuse to grant the Divorce. The Court may also refuse the Application in circumstances where one party is required to pay Child Support but refuses to do so. Applying for a Divorce can be a complicated process that is best managed by an experienced Family Lawyer.